Rewarding Times has again teamed up with Dylan McGrath's Taste @ Rustic to offer you a 4-course Omakase tasting menu for two, with a glasses of champagne each on arrival, a bottle of house wine and a cocktail each before your meal in the Bonsai Bar. The perfect Valentine's gift for both of you! Omakase is a Japanese phrase that literally means 'I’ll leave it to you.' The Omakase menus are chosen to give you the full experience of Taste at Rustic. 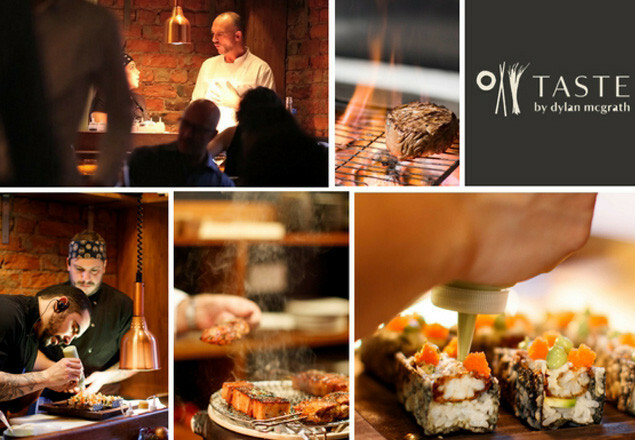 For €120 for two people, you can experience a four-course Omakase tasting menu, a bottle of house wine and 2 cocktails before your meal in the Bonsai Bar.